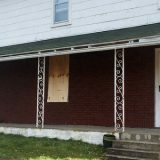 Recently, there have been several reports of State Police patrolling Centralia, PA. Their efforts appear to be focused near the abandoned section of the Route 61, which is popularly known as the Graffiti Highway. Since 2016, this area has been clearly posted with “No Trespassing” signs that warn visitors to keep off the road. 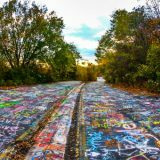 Last month, Pennsylvania State Police encountered a number of people on the Graffiti Highway. Eight of them were cited for riding ATVs on it, while another 30 were given a verbal warning to leave immediately. Previously, police issued public statements discouraging people from spray painting the road surface. In addition, many areas in Centralia are posted with signs warning against the illegal dumping of trash. 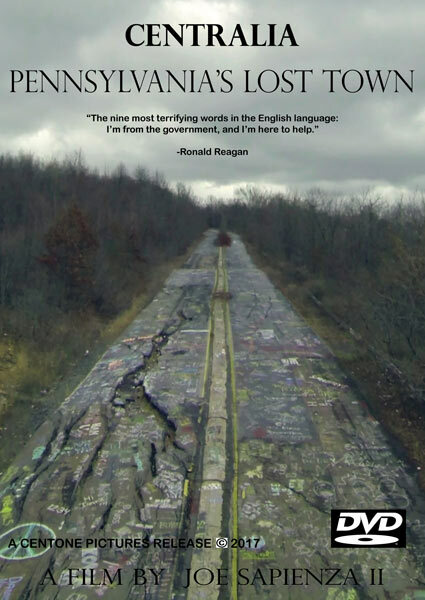 Most of the borough of Centralia is owned by the State of Pennsylvania, since being acquired through eminent domain in the 1980s and 1990s. PennDOT, however, is responsible for Route 61. It was their decision to close a section of the road that had been damaged by the mine fire that inadvertently led to the creation of the Graffiti Highway – one of Centralia’s most popular attractions. According to PennDOT, this stretch of highway remains a danger to anyone walking or driving on it. As a result, “No Trespassing” have been placed nearby and State Police have been asked to enforce these. In an interview from the Republican Herald, patrol unit supervisor Corporal Corey Wetzel stated that Centralia is now being actively patrolled for trespassers. Wetzel confirmed that it was PennDOT who asked police to monitor the area more closely. This came after someone at PennDOT learned of a Barbie jeep racing event that was scheduled for early February on the Graffiti Highway. Before being canceled, a Facebook page for the event had attracted hundreds of RSVPs from people hoping to race Barbie Power Wheels on the abandoned road. PennDOT’s recent concern over the Graffiti Highway probably stems from a concern over liability. The increased police presence is designed to send a clear message to visitors that the road is off limits. Should anyone disregard these warnings and become injured, it is less likely that PennDOT would be found at fault. Centralia, PA is not a lawless place, and visitors to the town should still obey road signs and respect property rights. Driving on or walking along public roads, such as Routes 61 and 42, is fine. However, disregarding signs that warn against trespassing or dumping trash could result in a citation from police. 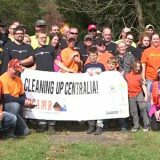 Join the Centralia Cleanup Crew on Oct. 25th! Went today. Graffiti highway was super cool. They’re not going to be patrolling it very often, too much money. Probably only now and then someone will swing by and have a look for trespassers. I would assume on warm weekends when they would expect people to be there. 10 years ago I drove by this and there were big cracks in the road and no graffiti. This weekend I ventured back to show my girlfriend and the road was entirely covered and cracks were gone (where did they go?). We thought it was kinda cool and spent time reading things. While there, we went to pioneer tunnel tours and hit up a local brewery. Instead of the state wanting to stop this, they should embrace it as its worthless and its bringing in tourism to an area that needs it. Yes, Matt, we agree, we went a number of years ago and then went again the beginning of this month. Graffiti Road has been resurfaced… Would LOVE to know… “where did they go?” along with why and when were they fixed and by whom? What part was repaved? I was just there on September 1st, 2017 and it was all grafitti and there were big cracks about halfway back… I have pictures! Why would the government waste money to repave a road no longer in use?! I just got home from visiting centralia today, for the second time in a week. Grafitti road is still there, it is not heavily patrolled, matter of fact, i didn’t see a single officer, and it was easy to get to. It has not been repaved, and the cracks are still there, you just have to walk a little ways down to see it. 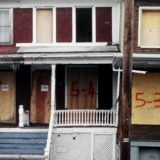 I went to this haunting, sad town to take only pictures, and leave only footprints. there are many things to explore there, but from what i gather, as long as you are careful, and respectful, there is nothing to worry about. 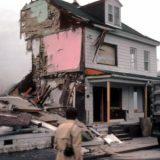 I am younger, and started researching centralia since i was in my teens. these two trips were very important to me, because i got to fulfill a longtime dream. but when i saw the town, two things hit me, curiousity, and sadness. it’s an absolute tragedy what happened to this town, but it’s even worse what continues to happen. people are leaving garbage, and profanity everywhere. this place needs to be treated better, and im glad i saw the documentary with john lokitus before i went, because it really helped me to feel what he felt. i can only imagine what this place was like before. I have been to Centralia many times. I still learn something new every time. 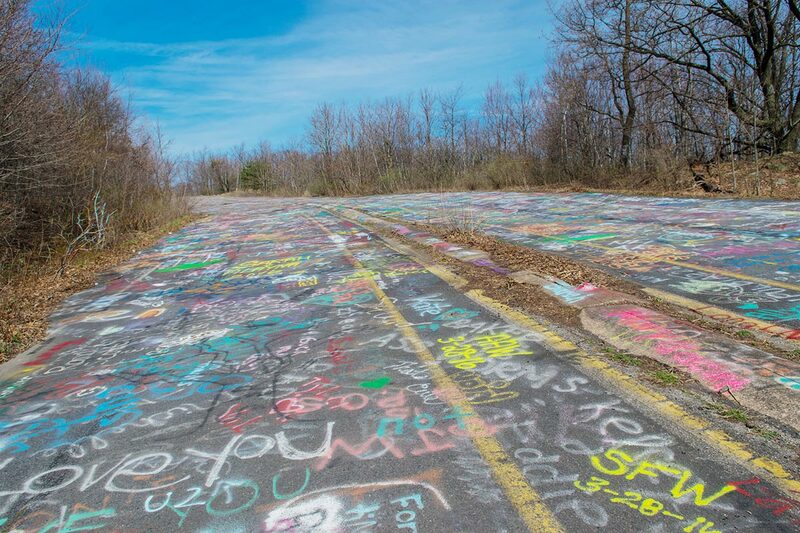 Centralia’s backstory, does not exist as it once did…. Im there often, almost weekly. Im disgusted by the absolute disrespect of off road vehicles being used on the public roads, and at a high rate of speed at that…I drive a 1 ton dually, an atv hitting my truck at a high rate of speed, wouldnt end well for the rider. PSP is activily patroling and using trail cams as well to discourage such abuse. Old rt 61 is an amazing site. It is a no trespassing zone for a reason. If you go to visit, respect all posted signs and respect the remaining residents. Failure to obey these signs could cost you fines and possible death of a collision…. The road odd fellows cemetery is on, is also considered public, and not for off road use. As are the roads to St Ignatius cemetery. So is all of Centralia considered “no trespassing” or just Graffiti Highway?